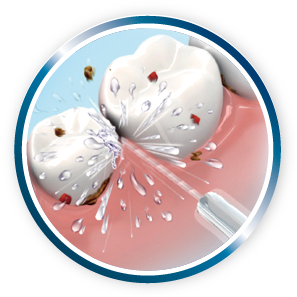 Studies show that flossing with a water flosser can be up to three times more effective than traditional floss. 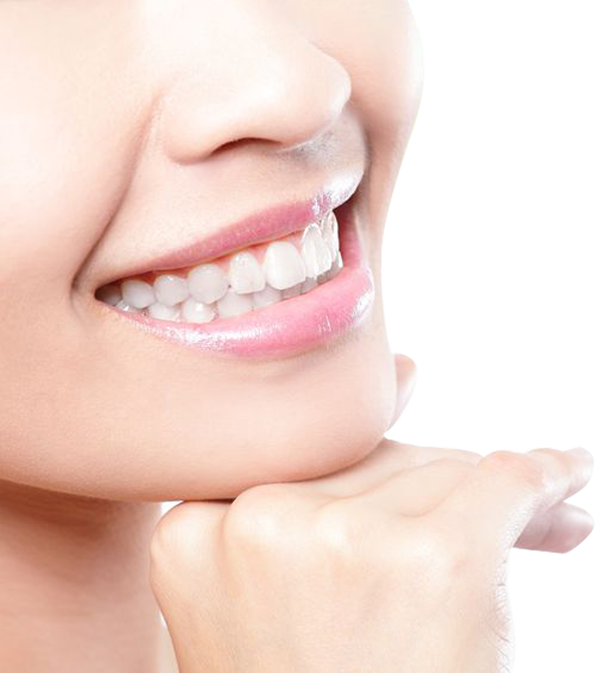 It also cleans around braces and teeth to improve gum health and reverse gingivitis by removing that pesky plaque and food that clings for dear life. 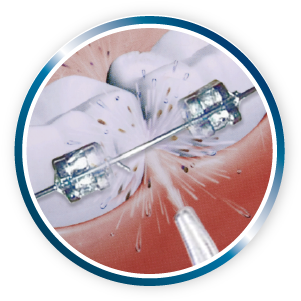 SO WHAT MAKES THE MAGIC FLOSSER SO MAGICAL? Floss for at least 70 minutes before charging again. 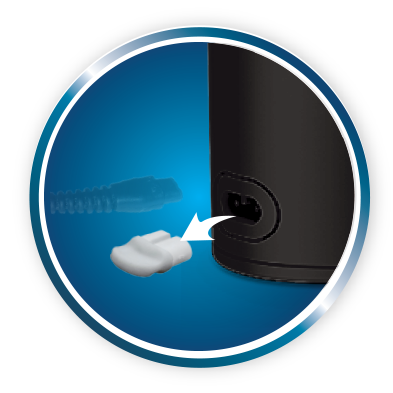 The Magic Flosser’s Li-ion battery maintains its charge even when not in use for several months. Recharge the unit at any point without harming the battery or creating a memory. Charge via its wall charger or any USB power source such as a laptop or Powerbank. 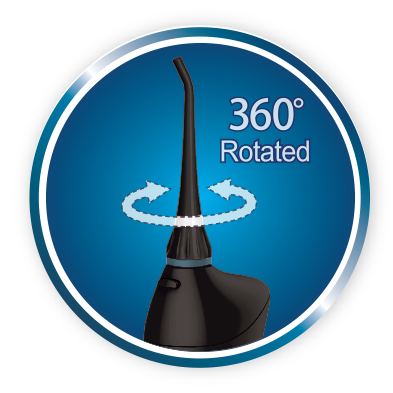 Blast away plaque, bacteria and debris from even the hardest-to-access places in your mouth with the Magic Flosser’s 0.6mm Ultra-Fine Water Flow, 360° rotating nozzles and generous 150ml water tank. 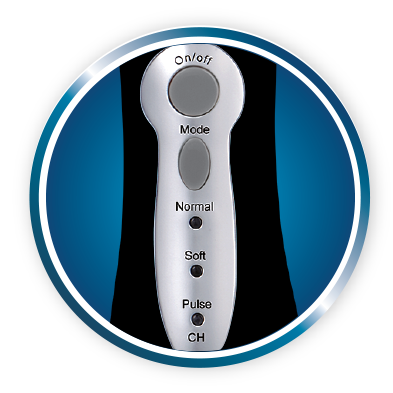 The Pre-set mode memory function makes it simple to use. 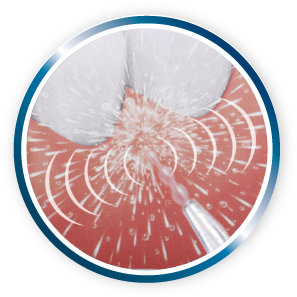 It’s important to have a powerful cleaning action to remove more plaque, bacteria and debris, and with the Magic Flosser’s high quality DC motor providing water pressure to a maximum of 90 psi on high – plaque doesn’t stand a chance! 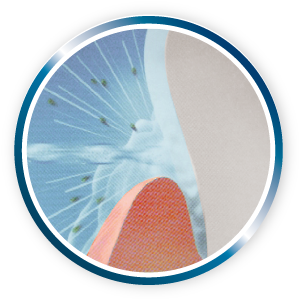 Despite all its power and germ-fighting performance, the Magic Flosser is wonderfully quiet – even when pulsing up to 1,400 times per minute it’ll never be louder than 75dB. 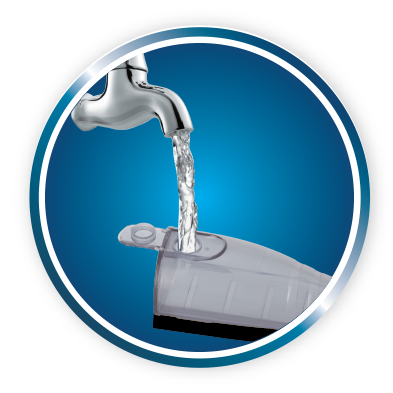 Keep safe with the Magic Flosser’s waterproof design, rubber stopper providing protection for the charging port and small vent covered with a high polymer film releasing any unexpected high pressure build up. Made with food grade materials, there’s no doubt the Magic Flosser is safe to put in your mouth. Plus, the battery’s free of non-ferrous metals so it produces green energy – making Magic Flosser not only great for your mouth, but the environment too!